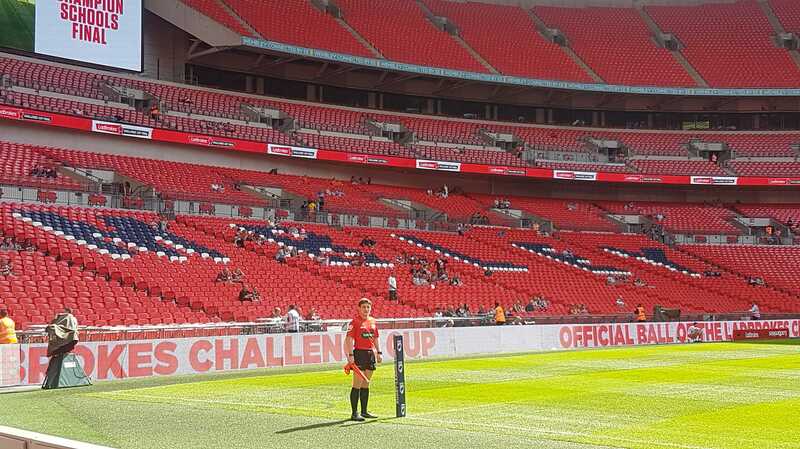 Its been a busy weekend for Tolver Arnold, after being appointed as Reserve Referee on the National Conference League Grand Final yesterday, he makes it two days in a row at the LD Nutrition Stadium in Featherstone as today he is appointed as In-Goal on this year’s Championship Shield Final. 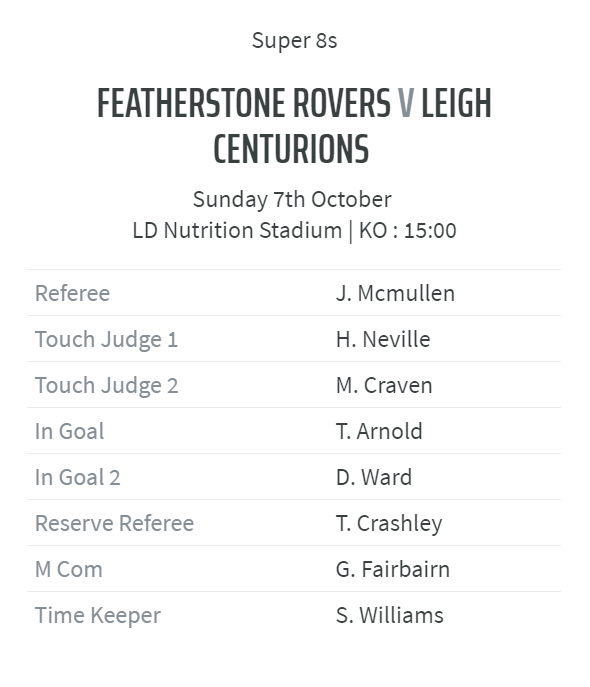 The Championship Shield final sees Featherstone Rovers battle against Leigh Centurions who finished in the top two of the Shield competition below those competing for Super League status. The Championship Shield concept was introduced as part of the “#RLNewEra” league structure in 2015 and after three seasons in operation Super League Europe along with the RFL voted on a League re-structure which makes this the last season in which this system and shield final will take place.